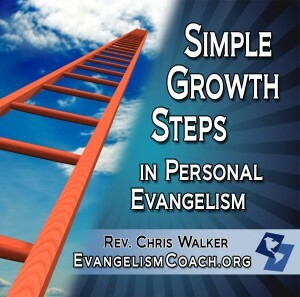 Evangelism is a process that includes many conversations with a person on their spiritual journey to Christ. You might be a stranger who has one conversation (like with a fellow passenger on the airplane), or a close friend that is able to have multiple spiritual conversations that shape a person’s journey to Christ. As an evangelist and church planter, I have learned some ways to having more spiritual conversation opportunities than simply waiting for them to happen. I echo these same four out of Gary Rorhmayer’s book: Spiritual Conversations. 1. Make spiritual conversation a priority. I regularly look at my day and wonder about the conversations I might have with people. I look at my list of friends that I’m praying for and see if I’m being led to go have the next conversation with them. If I’m at a stage of life where I don’t have enough contacts, I’ll work at making some. I’ll also try to leave some margin in my day for a spiritual conversation if it pops up randomly in a divine appointment. 2. Pray for Spiritual Conversation opportunities. I maintain a list of friends that I’m praying for. After all, who am I praying to know the Lord. Praying makes me more sensitive to the opportunities around me, and more sensitive to the spiritual thirst I might hear in a conversation. Praying also makes me trust and learn the prompting of the Holy Spirit, to recognize that nudge that preceds a spiritual conversation. In our current stage of our church plant, we are doing community exegesis, learning about the needs of the community around us. We are making new contacts as we seek to involve ourselves in the community. Likewise, consider joining a sports league, sailing club, or some kind of civic organization in your community. Rohrmayer asks: What if you tithed 10% of your work hours to something in the community where you can build relationships. If you are working 60 hours a week in your church plant, what can you do with 6 hours to make yourself available to the community? One church I’m familiar with is regularly prayer walking the neighborhood. They regularly pop-in the stores and visit with the owner or manager. In such a way, they are building a ministry of presence and relationship with their community. This routine will yield a great number of spiritual conversations. I used to visit the same Starbucks and got the know the entire staff. It didn’t take long before they’d come out from behind the counter and visit when business was slow. I had lots of spiritual conversation simply by being present at the right time with people who had grown comfortable with me. Take a 30 day prayer challenge. For the next 30 days, ask God each day to give you more spiritual conversations. 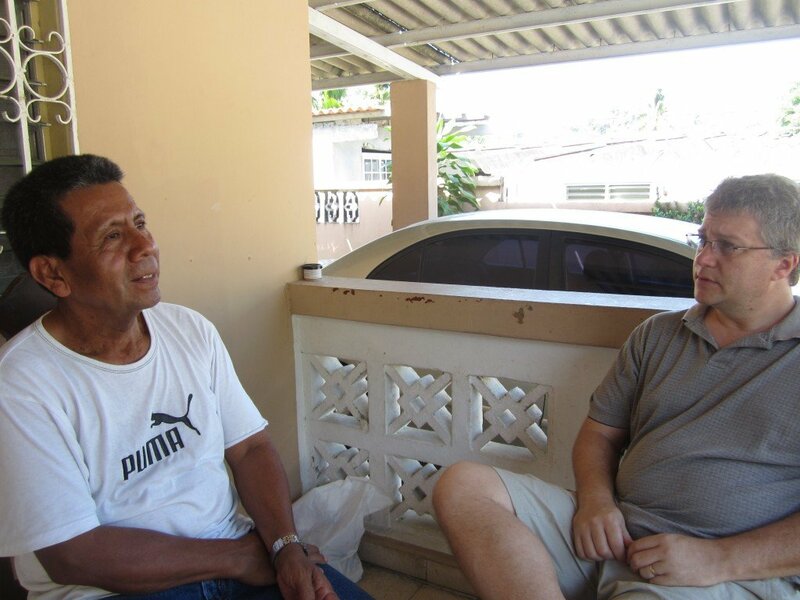 The practical conversation with Evangelism is down to earth and very helpful. First congrats on the book!! The truth is, a man will make every excuse and he does. But a person until they understand that they are in grave danger, and there is a solution meaning God’s, and that solution for them comes out of His love for them, remember j 3:16? They will not be real in their conversion and will fall away. I’ve encountered all sorts of excuses and ways to minimize a person’s spiritual interest. However, I’ve found that through the use of questions you can help a person discover spiritual thirst, or introduce doubt to their formerly rock solid but unexamined thoughts. That restlessness begins to drive a search for truth.